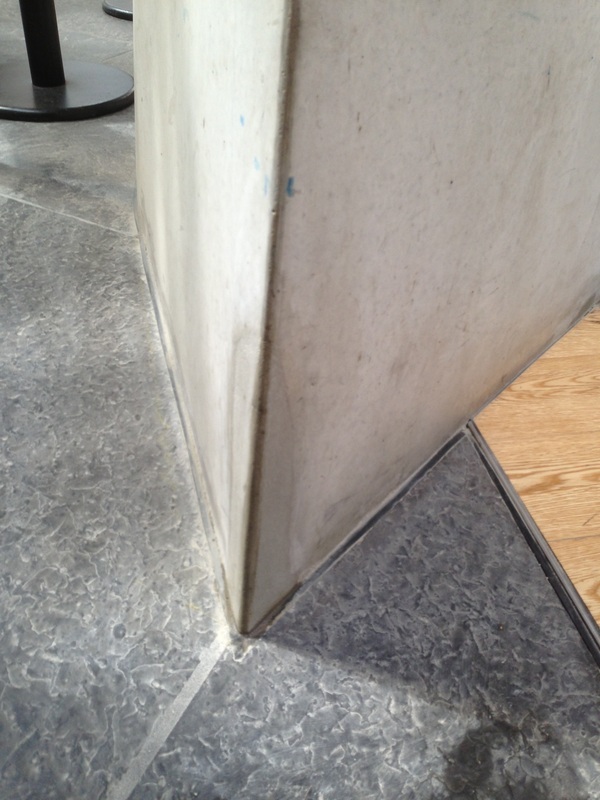 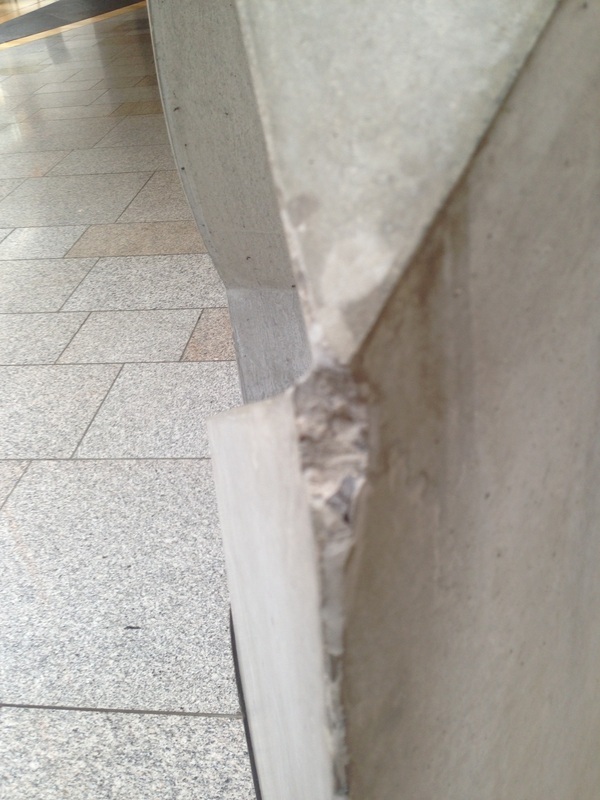 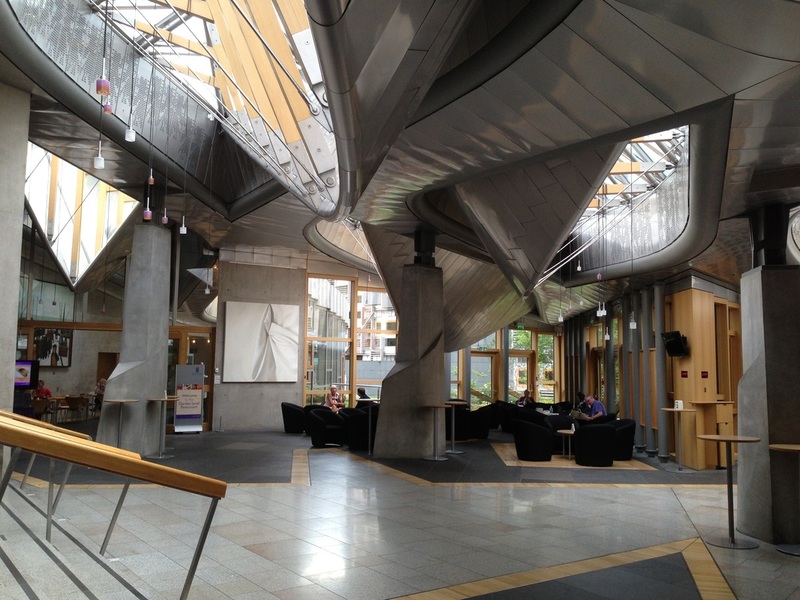 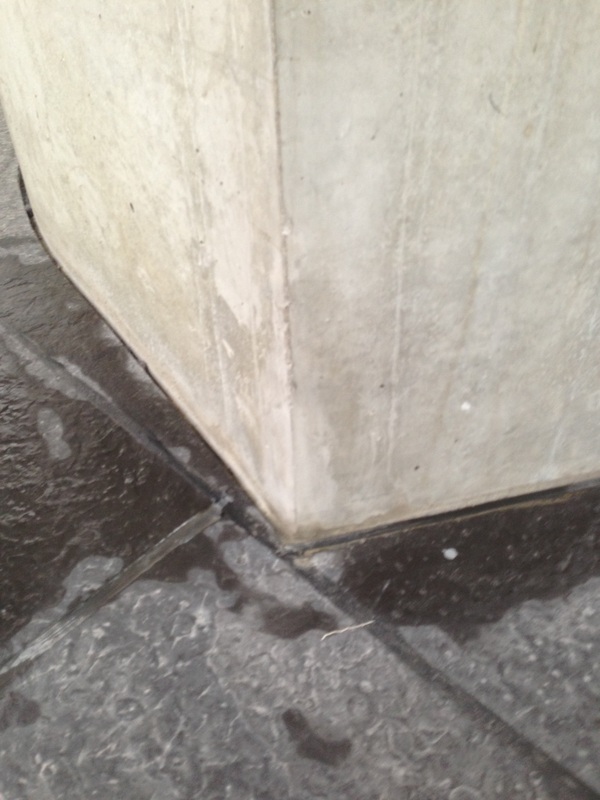 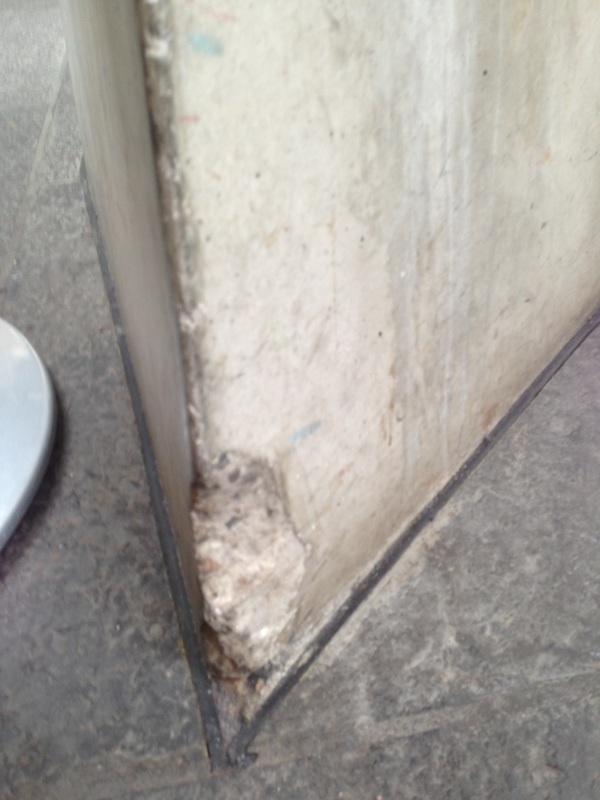 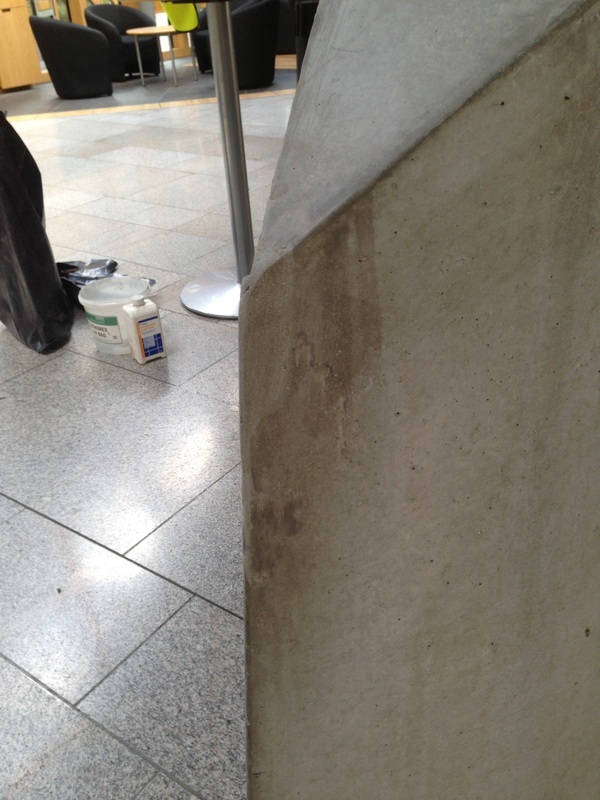 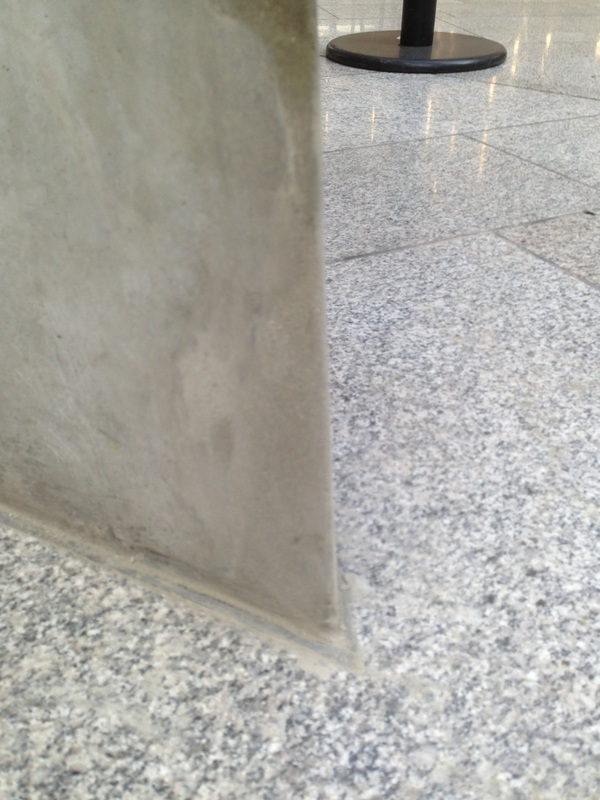 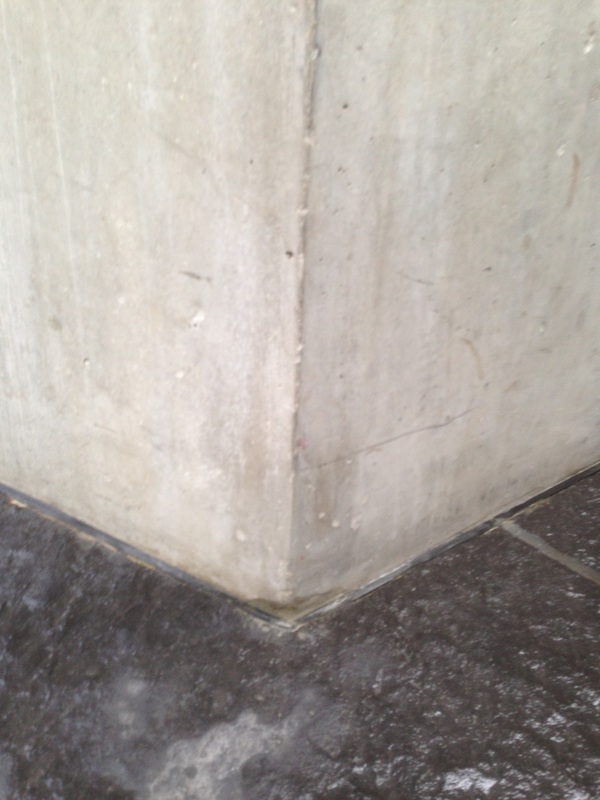 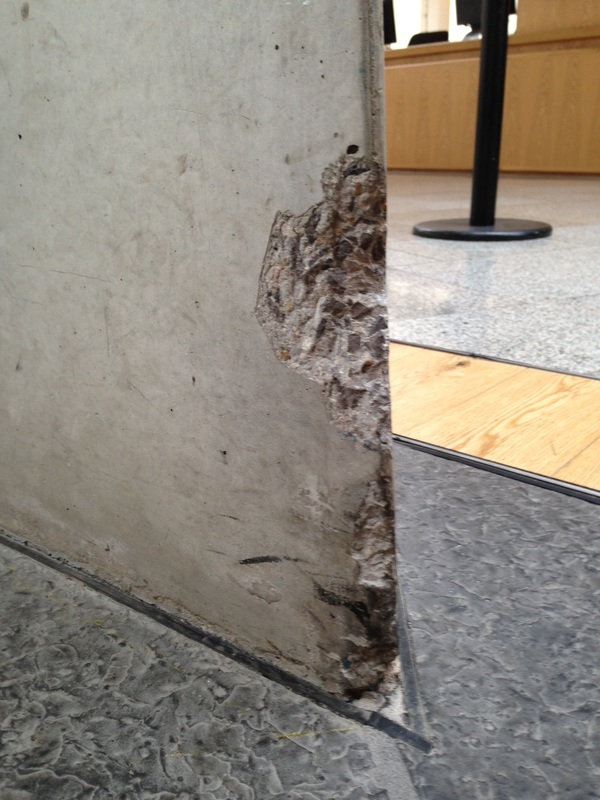 We were asked to repair the accidental damage to the columns in the Garden Lobby area of the Scottish Parliament building. 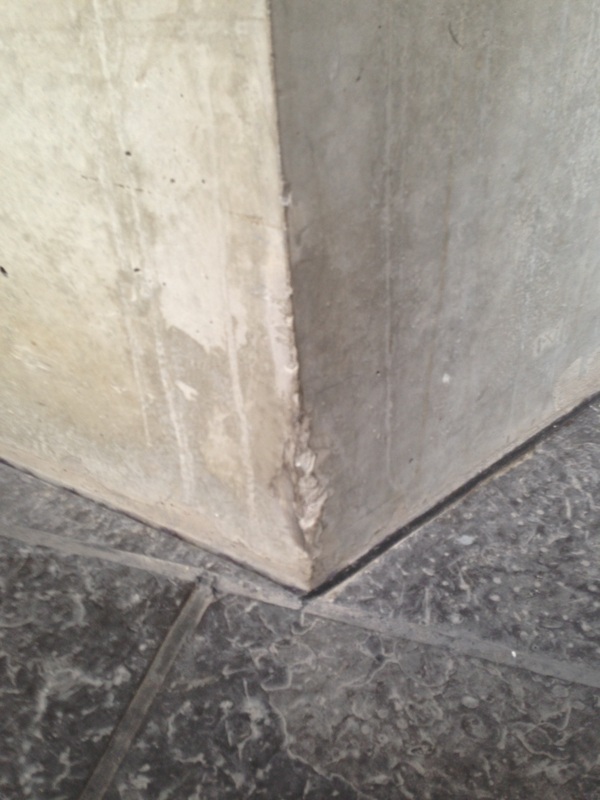 Over the years many chips and missing chunks have appeared giving an unsightly look to the area. 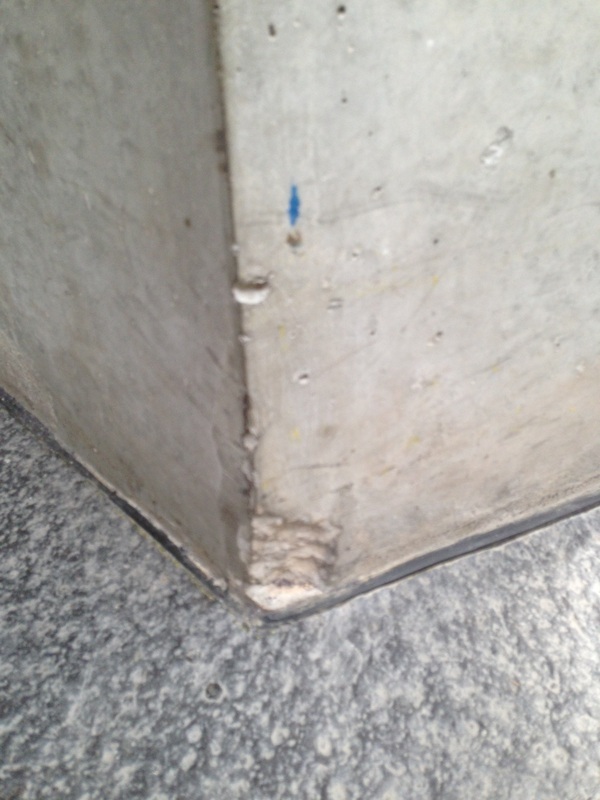 Below are some examples of the damage and their corresponding repairs.